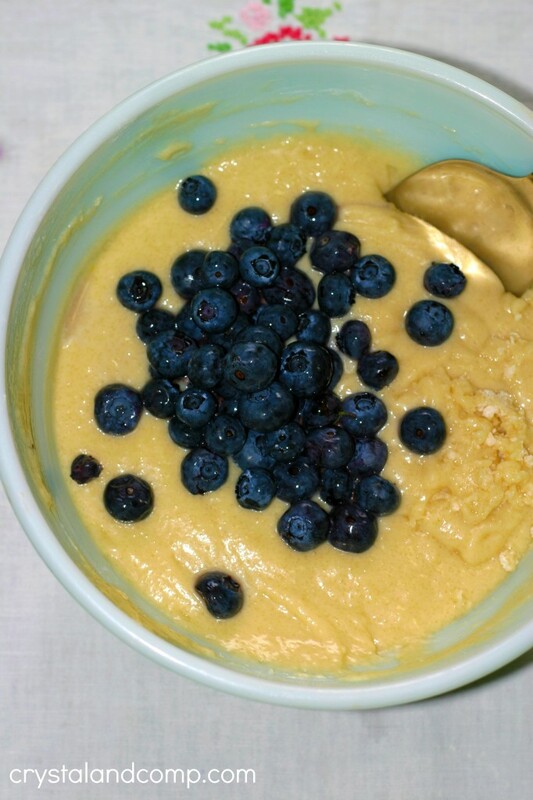 Would you ever think that blueberries and hazelnut would go together? 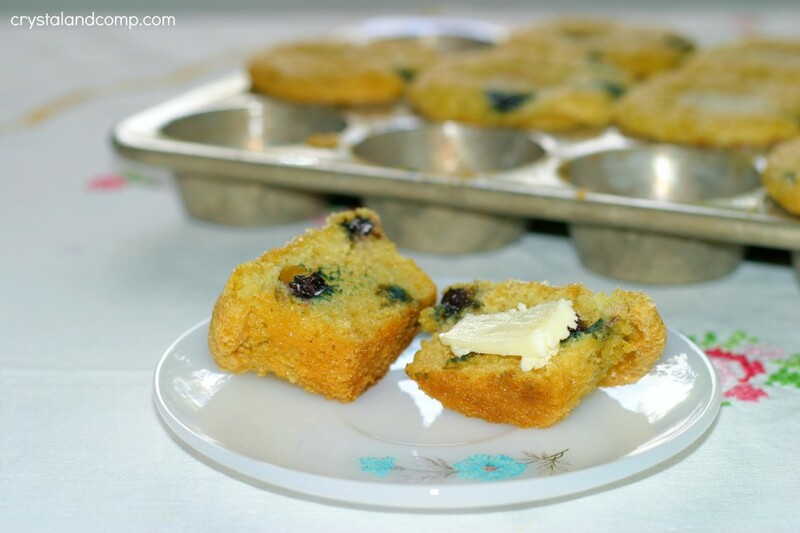 This muffin recipe is so simple and it tastes decadent and full of flavor. It makes me want to wear an apron and bake all day long. 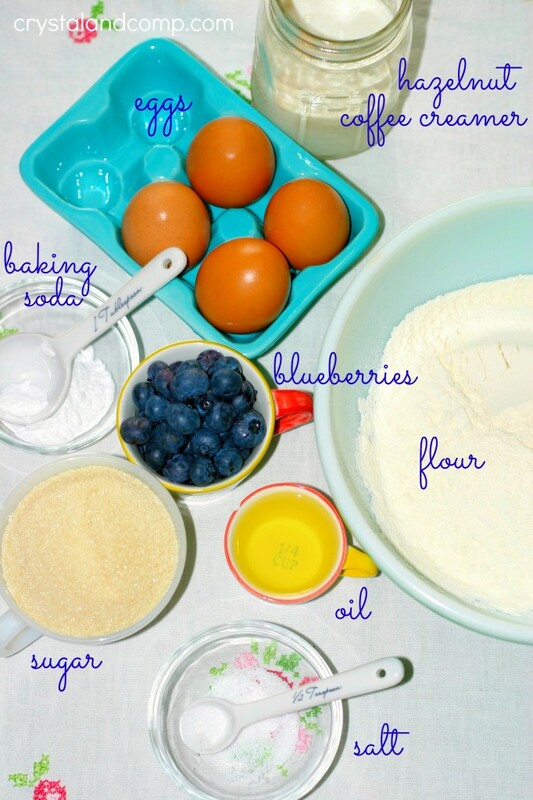 And while this is baking, I promise your house will smell amazing. 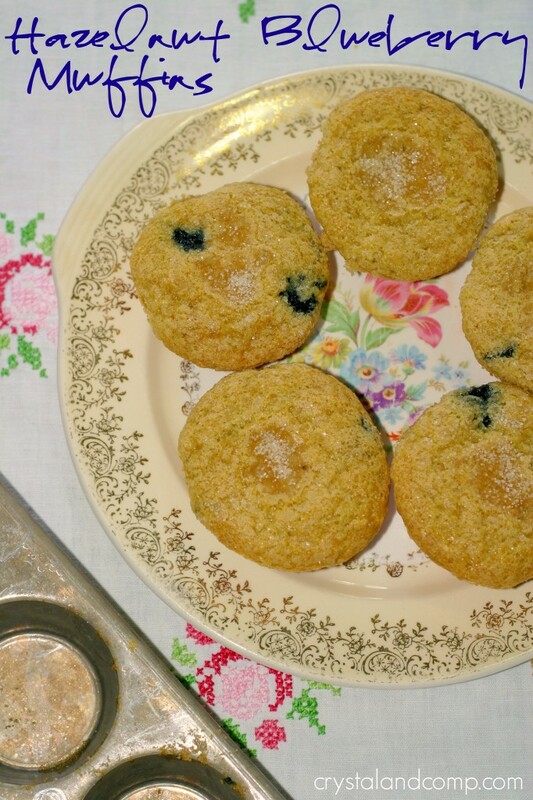 I encourage you to make up a few batches in one setting and keep them on hand for the week. Perfect weekday morning breakfast as we get into back to school mode. Let me show you how easy these are to make. 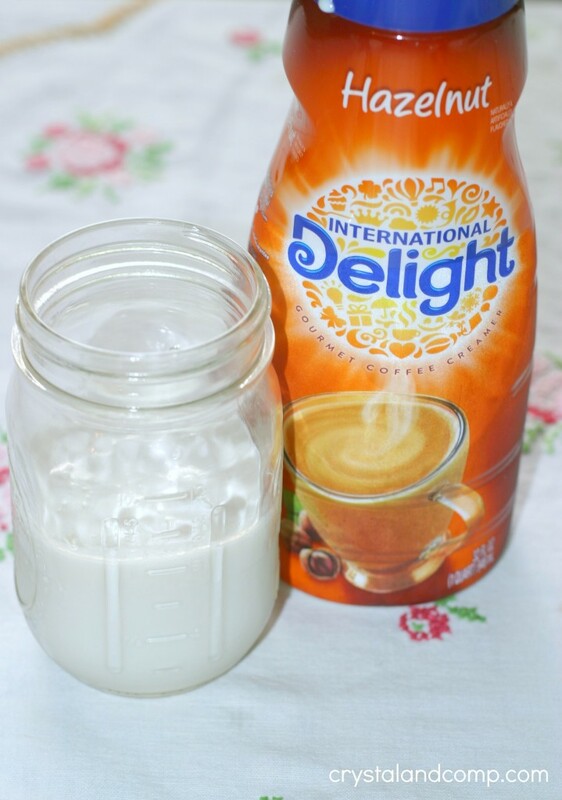 Have you ever substituted milk for coffee creamer in a baking recipe? You’re going to love this! Put all of the dry ingredients in the bowl. 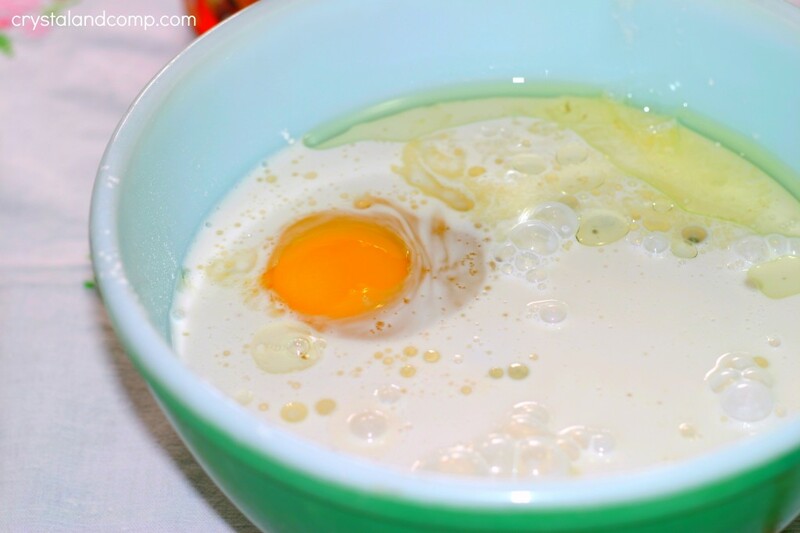 Use a whisk to mix them together, not over-stirring. I used a large cooking spoon. Fill 12 cupcake liners about three-fourths of the way full with batter. I sprayed the muffin liners with some coconut oil spray. This is optional. Pop them in a 400 degree oven for 15-20 minutes. They will be golden and crisp around this edges. 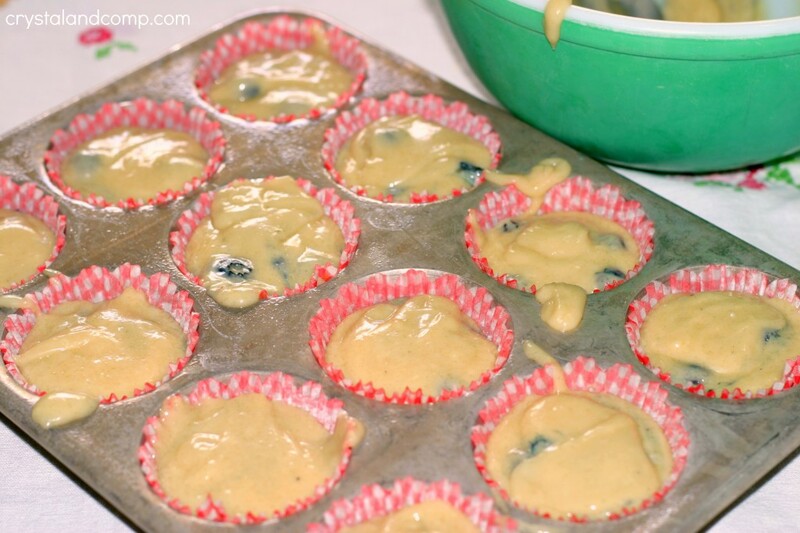 Let them cool before removing them from the muffin pan. Slice one open and add a dab of butter. Enjoy a cup of coffee with it too if you like. These really came together easily and used ingredients I had on hand. What are some of you favorite back to school breakfast ideas?